Who’s going on holiday trip in Barcelona? If after a thorough research of the wonderful places in Europe where you can spend your vacation this year, you’ve finally decided to choose Barcelona, know that you will not regret at all. Barcelona, the vibrant capital of Catalunya, is nowadays among aspirants to the title glory in areas such as business, drama, food and design. By exploring the many inflections of the Barcelona’s spirit of the XXI century, you will reveal a lot of interesting buildings, most of them famous landmarks, both historical and contemporary, in an inspired mix of styles. By the way, Spain is renowned worldwide for both its architecture and architects. Spanish architecture is famous due to its geographical and historical diversity, and today Spain is proud to have the second largest number of World Heritage sites in the world after Italy. Iberian architecture impresses by this variety of styles where modern coexist with the old, the illustrious in a very inspirational way. There are amazingly many things to engoy in Barcelona and many buildings and places are unique sites, so it’s worth every moment spent in this beautiful city. 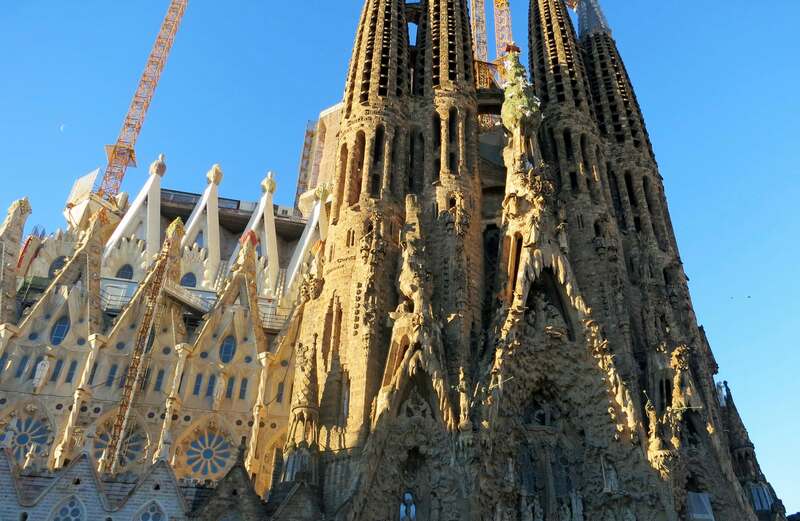 Here we gathered for you 20 unique sights worth seeing in Barcelona. You should not under any circumstances forget to visit them. You just try to enjoy here with your style and this can be now more effective if you try to deal with the free games fireboy and watergirl. So now think about how your performance will be grow. In the normal way you can say this is the better chance for you.